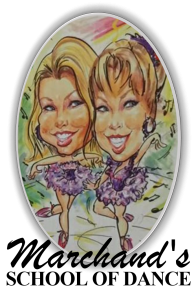 Our Toy Drive begins tomorrow! 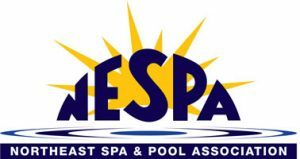 Over 49 Locations all over Long Island. 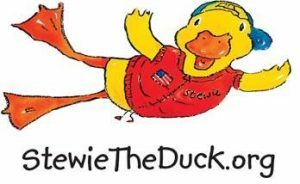 Help us make a difference in a child’s life this holiday season! 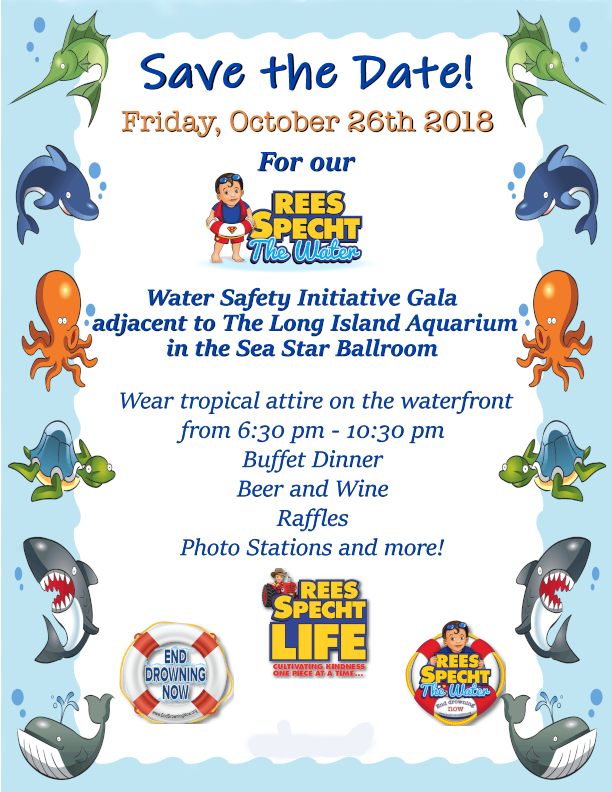 The ReesSpecht Life Foundation is looking for sponsors for our “ReesSpecht the Water Gala” at the Sea Star Ballroom adjacent to the Long Island Aquarium on October 26th, 2018. 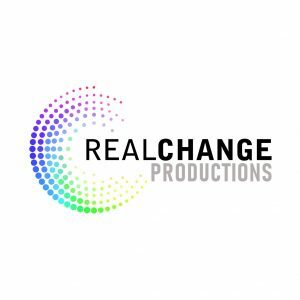 Listed below are the levels of sponsorship and what you(or your business) will receive for generosity. 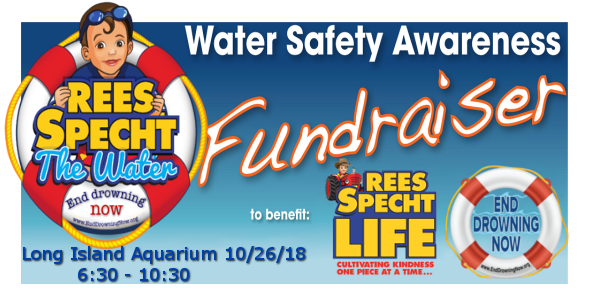 The money we raise from this fundraiser will go directly to our Water Safety initiative: ReesSpecht the Water. 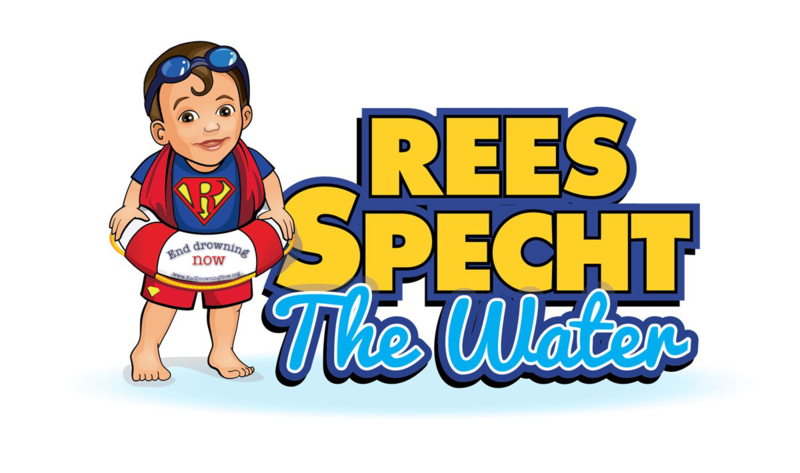 Our hope is to fund school assembly programs all over Long Island to teach children the importance of water safety and help significantly reduce the number of drownings on Long Island. 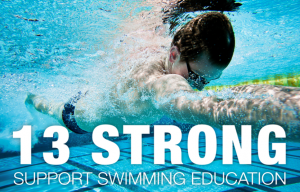 With your help, we will be able to End Drowning Now! 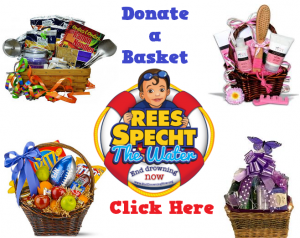 The ReesSpecht Life Foundation is a registered 501(c)(3) non-profit organization.